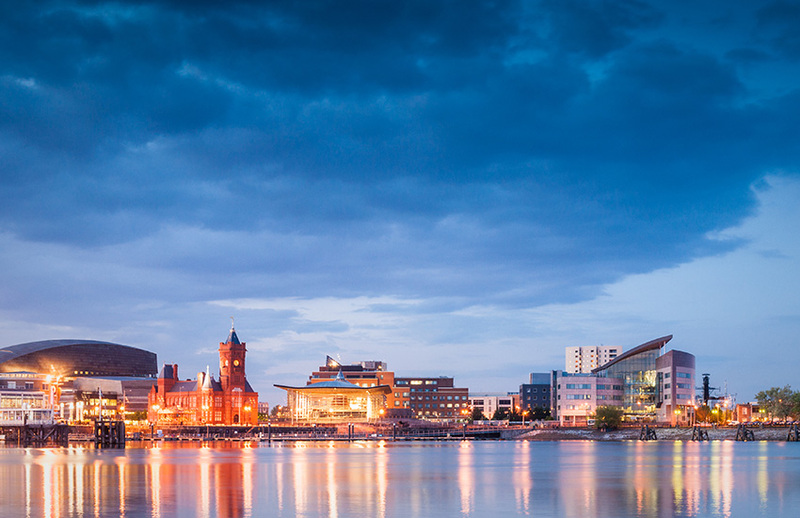 Discover Wales on this tour of Wales as you will visit Snowdonia, enjoy climbing Snowdon, or simply marvelling at the scenery around Wales’ highest peak. Admire the beautiful haven of Portmeirion created by Clough William Ellis. Enjoy exploring the Brecon Beacons, the landscape is renowned for their big open spaces. Walking here is varied, you can go up high or explore deep wooded gorges, rivers and waterfalls. 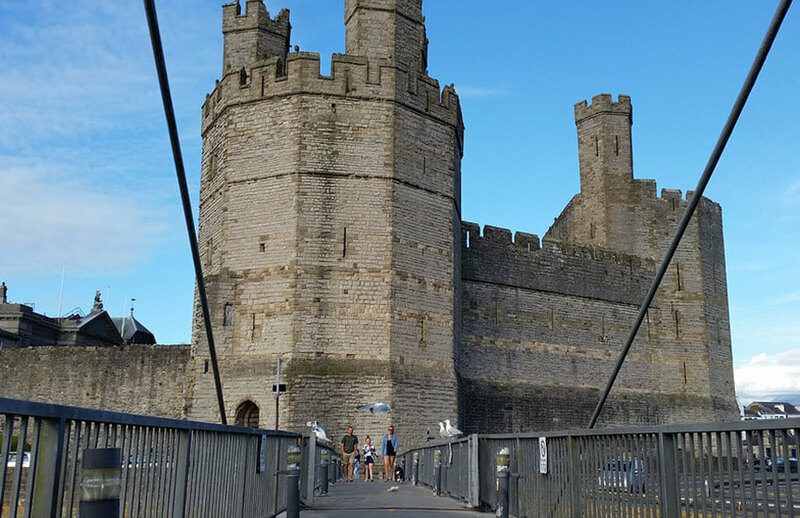 You will spend a day at Haford Estate and choose a circuit walk to try; visit two castles, Caernarfon Castle, described as a brute of a castle, and Conwy Castle, one of the finest medieval fortifications in Britain. You will also visit the beautiful Pembrokeshire Peninsular. 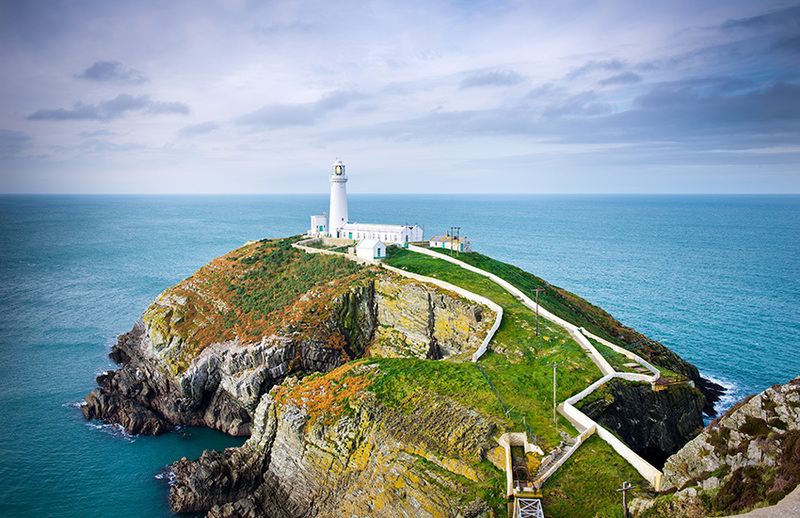 What’s included in your motorhome holiday of Wales? The waterfalls, Simply stunning and plentiful in Wales. Rhossili beach, Swansea was the first beach to be voted Britain’s best beach by Trip Adv isor’s Travellers Choice. A slice of Bara Brith with a cup of tea. Welsh Castles – Wales may be a small country but it has had over 400 castles, approximately 100 of them are still standing today. The language- isn’t it cool that such a tiny country has it’s own language. Portmerion- this tiny Italian style village is extremely pretty. Stars- when out in the countryside you can marvel at the stars, almost dazzlingly bright. Discover Wales: If our tour above is not for you we can plan your very own bespoke tour of Wales. We can adapt and alter all of our tours to meet individual needs. You tell us where you would like to go, what you want to do, and we will do the rest.